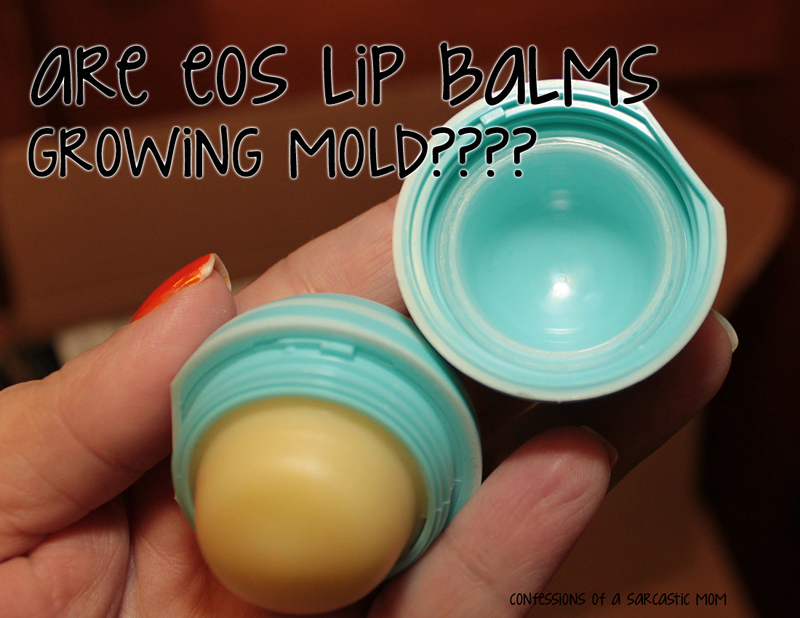 Is your eos lip balm growing mold? EDIT: It's been discussed and brought to my attention, that this is happening with other lip balms and products as well, not just eos. It stems from the ingredients. While not isolated, it's not uncommon. You should check your own products with natural ingredients if you feel so inclined. Mine have no mold and have never had mold; yours might not have mold or ever have mold, either. So they know about it, and they'd had reports of it! According to Snopes, this is all true. However, as you can see in the photos above and below, mine are not even close to having a smidge of mold. Is it a climate thing? Is it how you use it? I have several eos lip balms, but I generally just use two of them. The top image is my vanilla mint lip balm, and the one below is blueberry from the Alice in Wonderland set. So are you going to check your eos spheres? Did you even think about it before? I know I didn't! 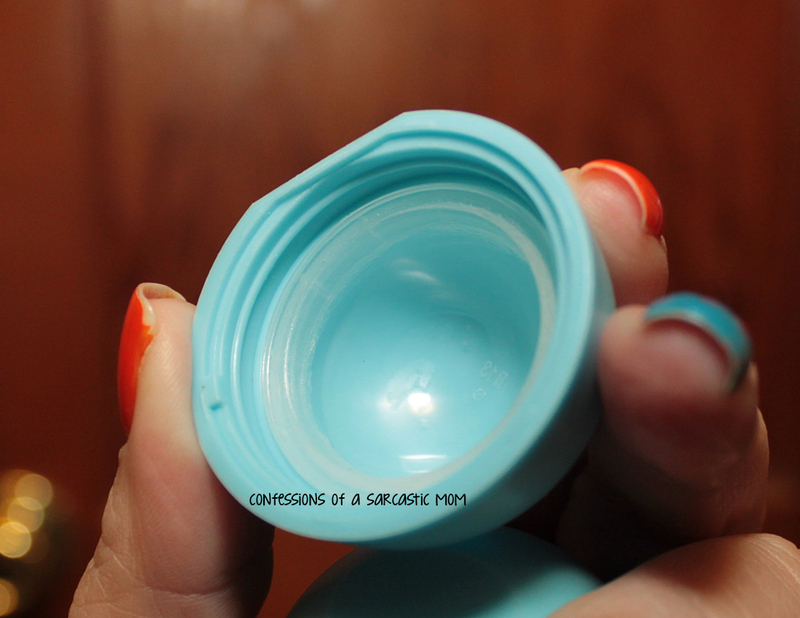 I won't stop using my eos lip balms unless I see mold. As I see it, this is a chance you take with natural ingredients. What do you think? Keep or toss?